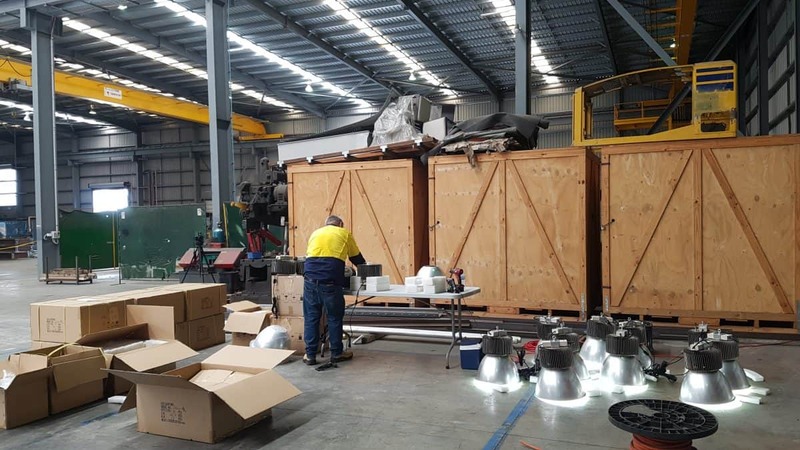 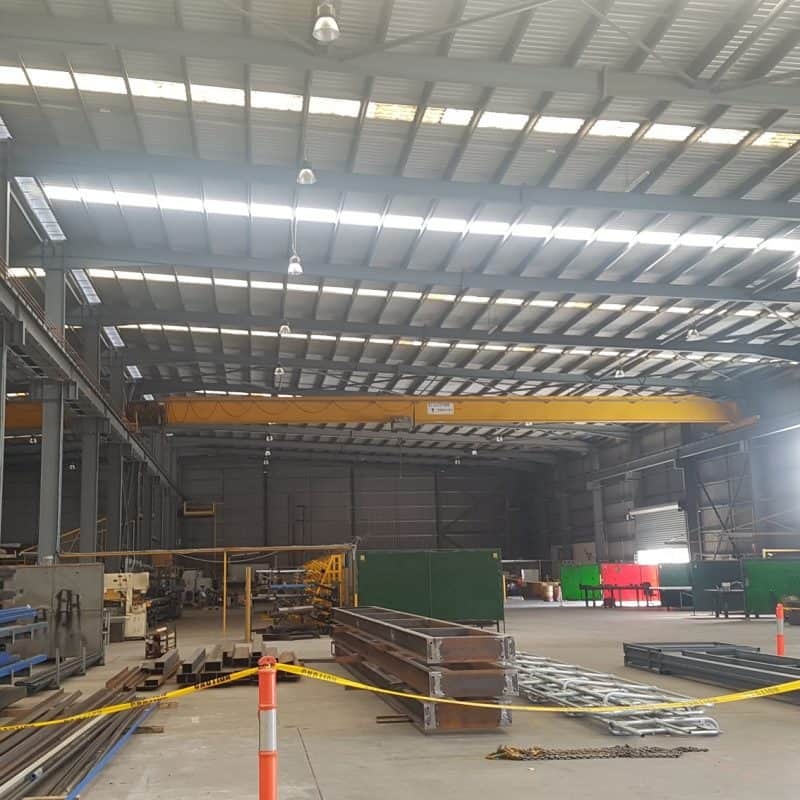 Allmet Engineering is a large, Brisbane based Steel Fabrication company with a huge 7100sqm factory catering for many fabricating needs. 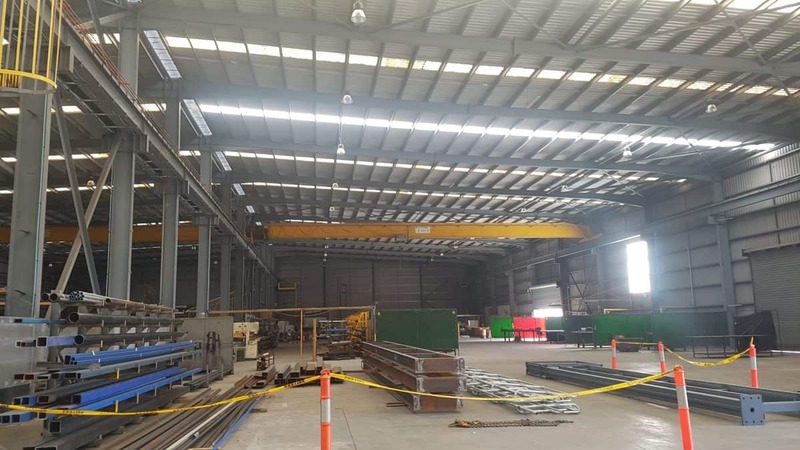 With close to 40 employees working in this facility, the lighting was dull and work ethic, low. 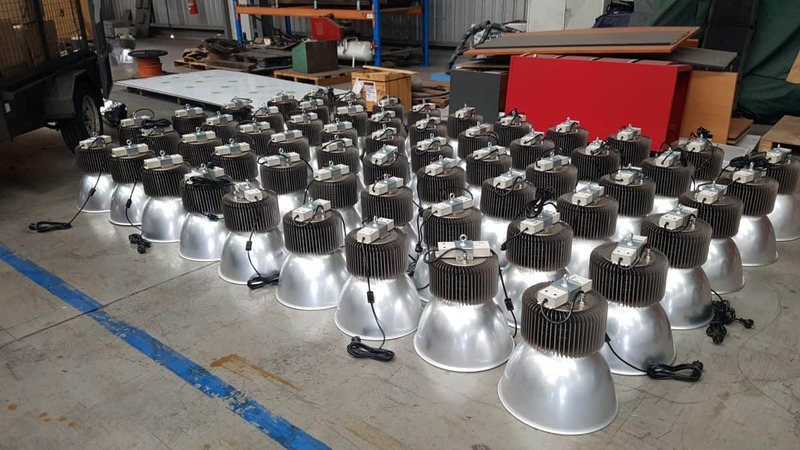 In November 2017, Conservergy reached out to Shane from Allmet Engineering in regards to the company’s existing lighting arrangements with a proposal of huge savings of electricity costs, reduction of environmental impact and the outcome of providing a better working environment for their employees. 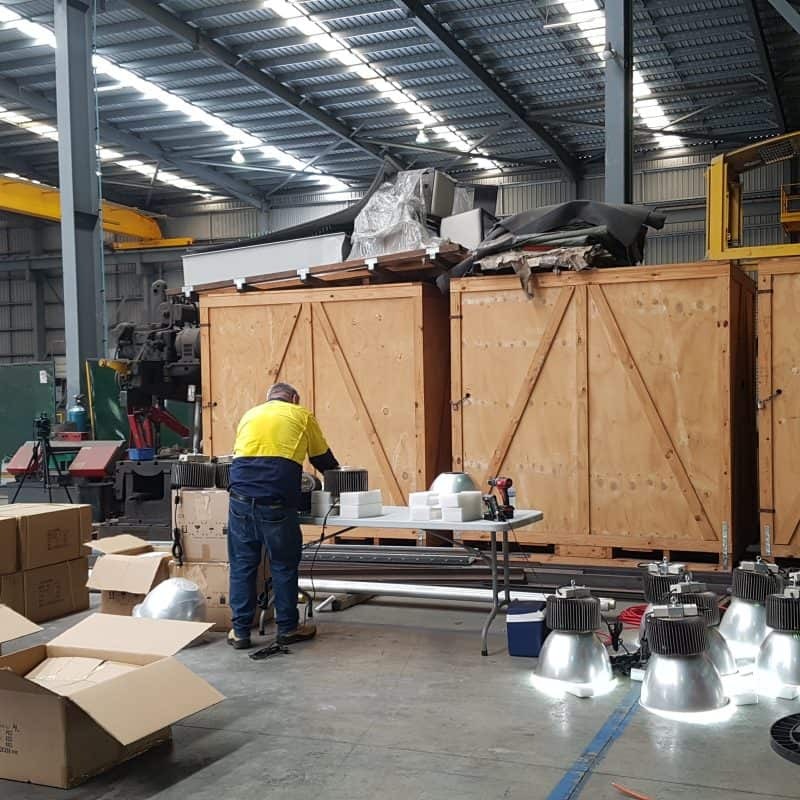 Conservergys energy saving specialists Nigel and John visited the Allmet Engineering premises and conducted a free energy saving audit, evaluating existing light fittings and energy consumption. 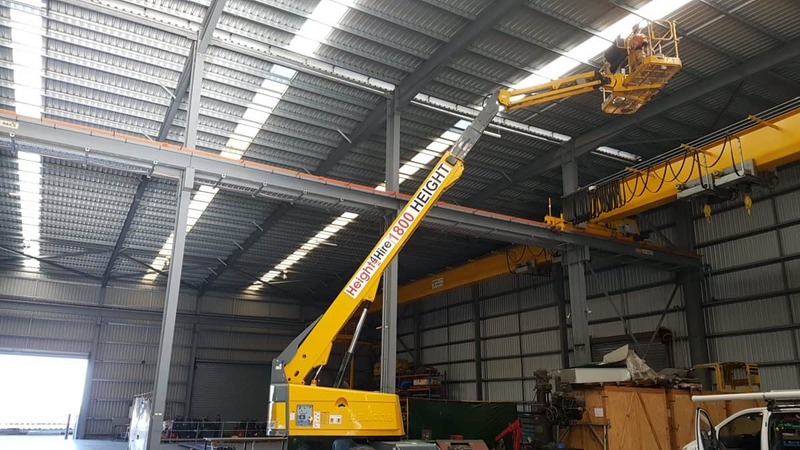 After presenting Shane with their personalised energy saving proposal, Conservergy worked closely with Allmet Engineering to decide on an installation date which suited the client’s needs and requirements. 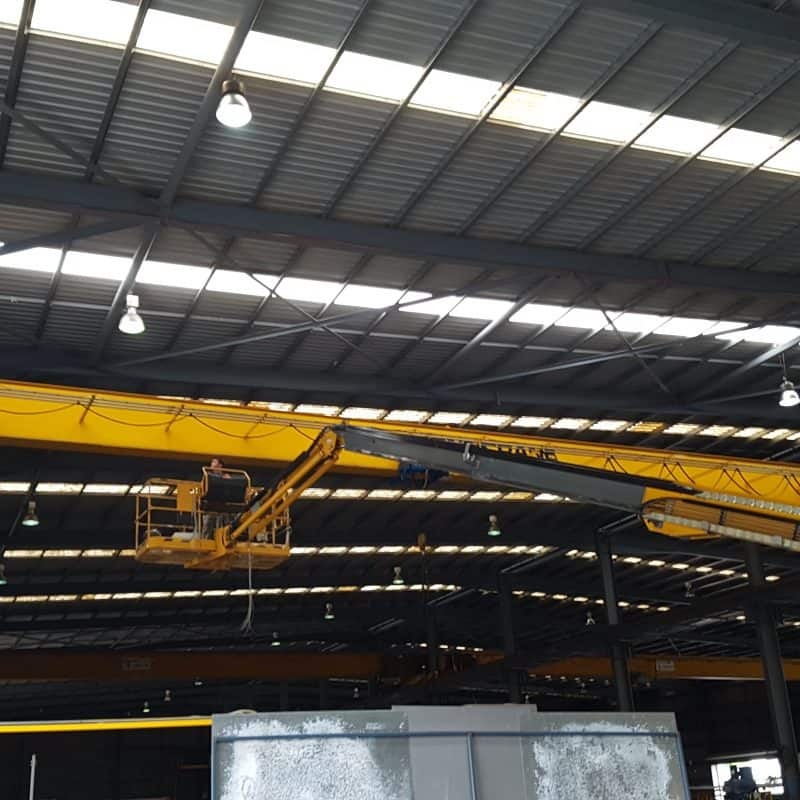 As there were many large machines covering the factory floor. 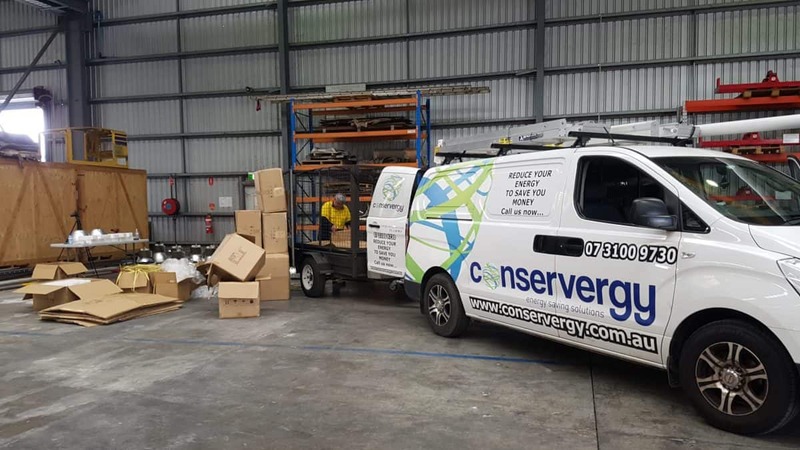 The decision was made that the Conservergy installation team would work through the Christmas period to ensure the client wasn’t inconvenienced by the installation process. 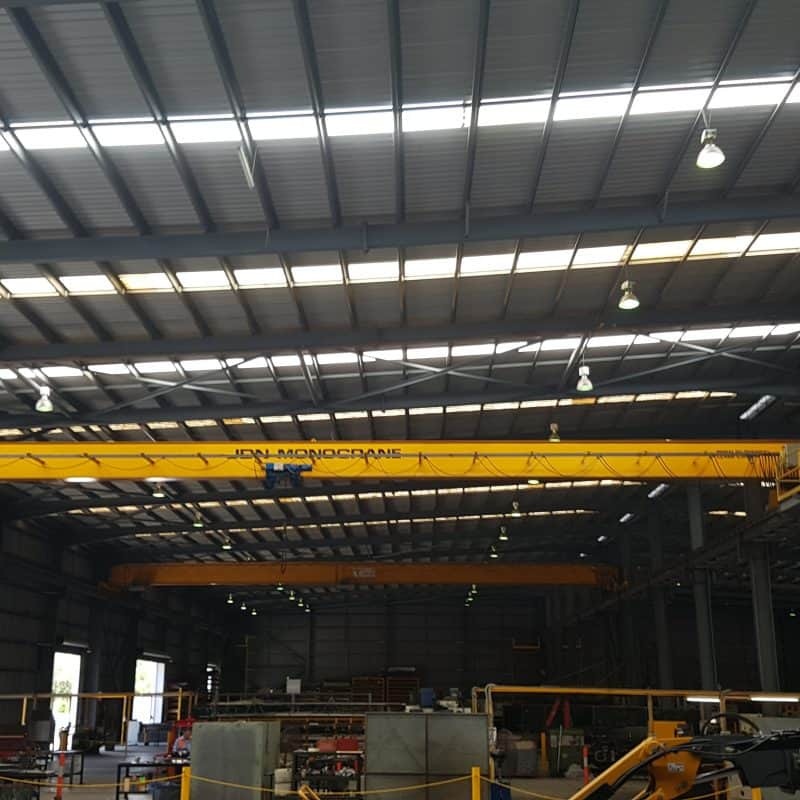 The installation went as planned, a technical yet fairly simple installation with our accredited master electricians worked their magic with all 67 energy saving High Bays being assembled and installed within two days. 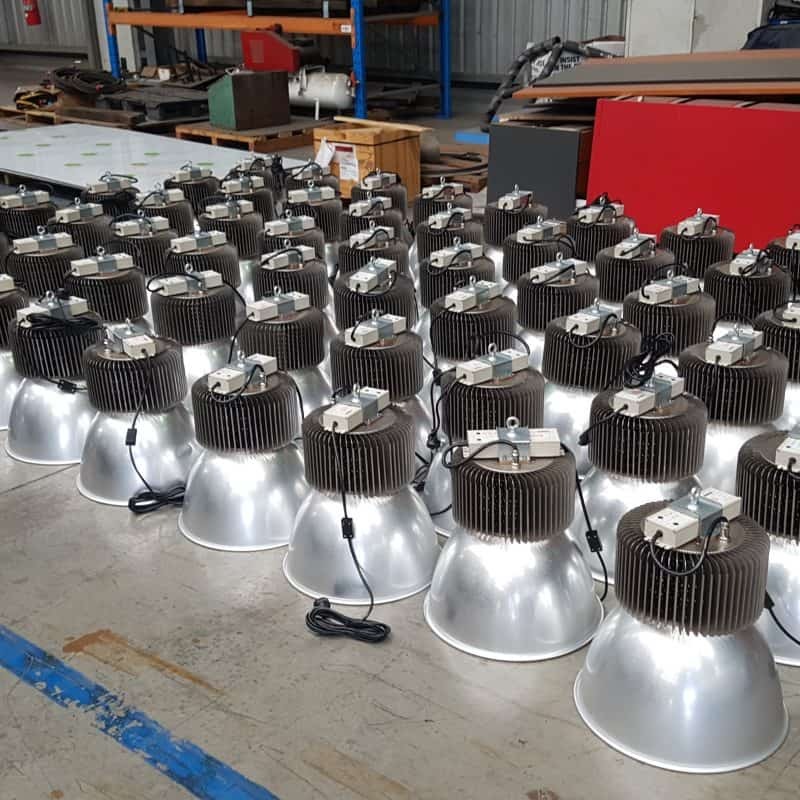 The Conservergy team were very proud to be working with Allmet Engineering as they chose to begin saving thousands on their power bills by installing our energy saving solutions. 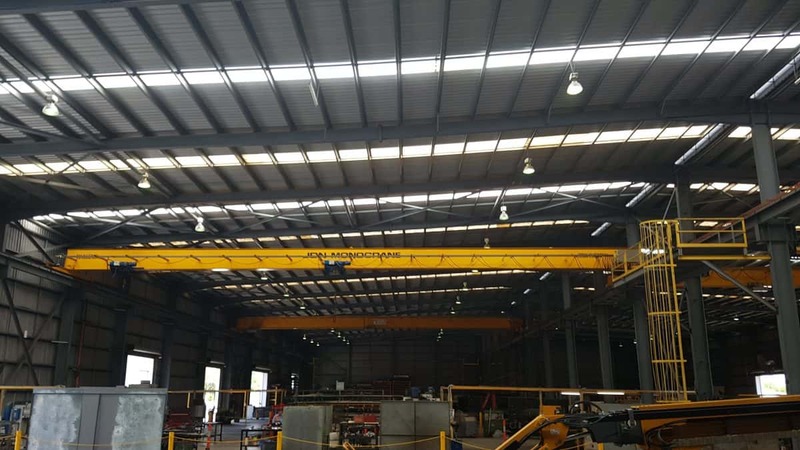 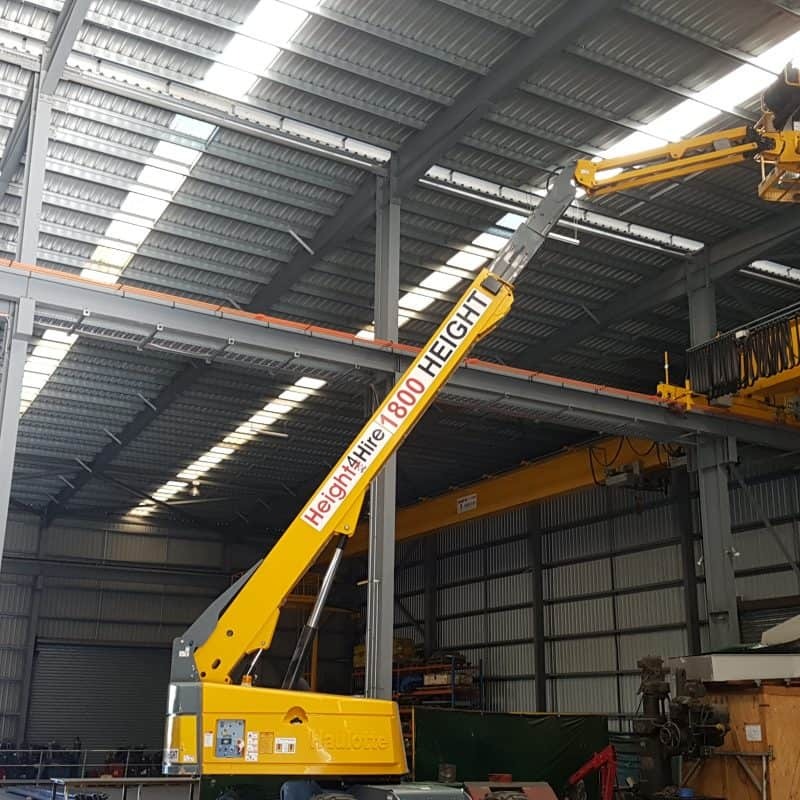 The Conservergy supply and install of 67 energy efficient LED Highbays, gave Allmet Engineering an impressive 150% increase in light and a huge decrease of 60% in power consumption. 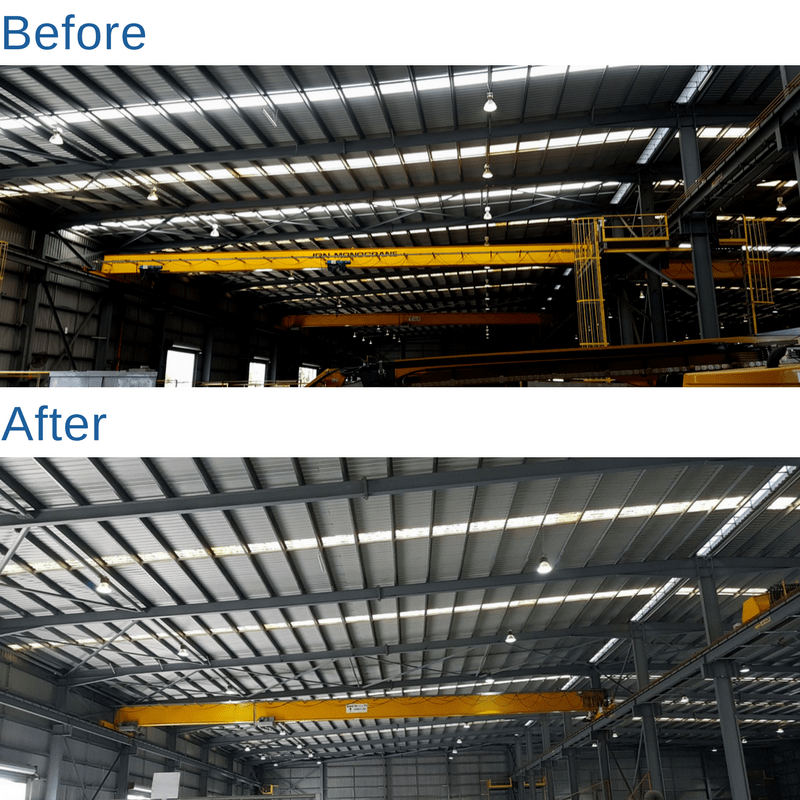 This install has transformed what was a dull, barely lit area to a bright, illuminated, energy saving factory which as not only given the company a huge saving in electricity costs but an improvement which as greatly boosted employee morale. 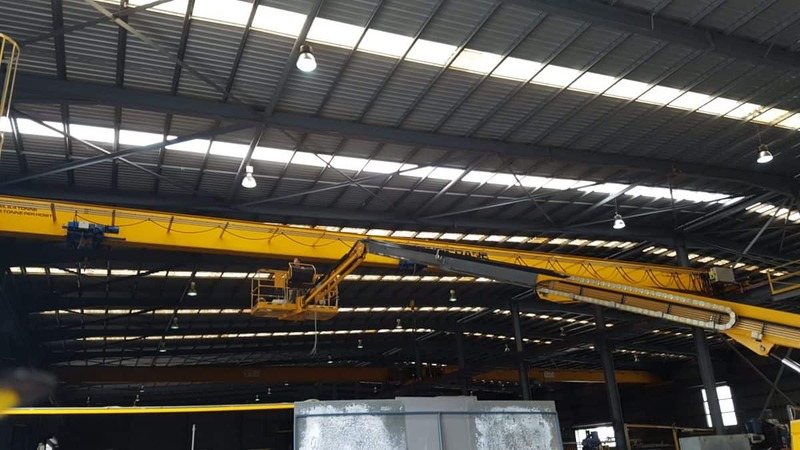 The products used in this project, used in this project were selected due to their individual purposes and ability of fulfilling the clients needs. 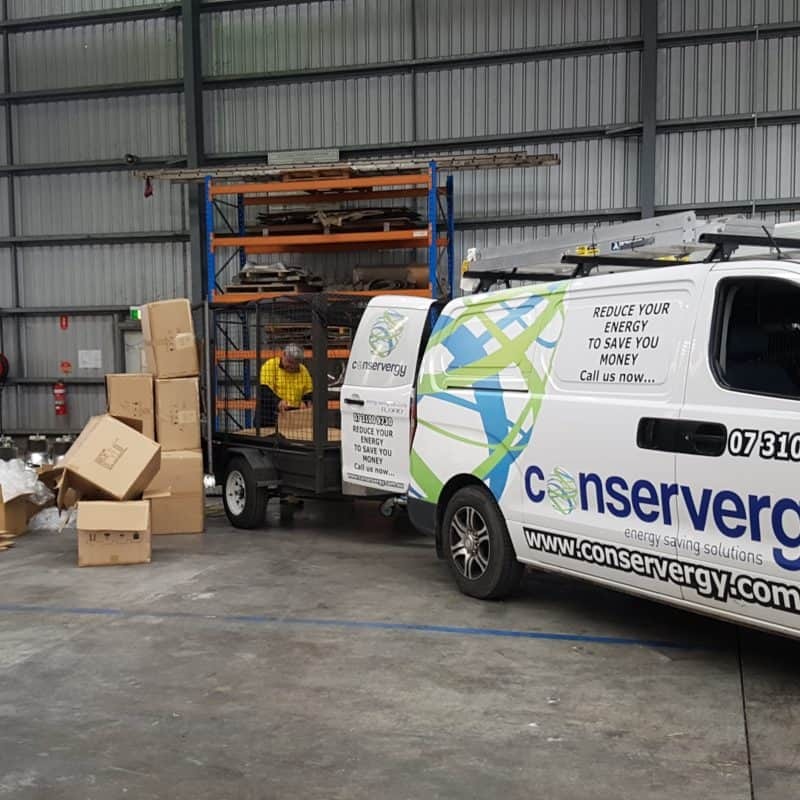 Exceeding expectation, trust worthy brands with a 5 year warranty.